The perfect template for creative types. Want to show the world your creations? Find work in a creative field? Architect, designer, photographer or illustrator, you will need a beautiful portfolio. 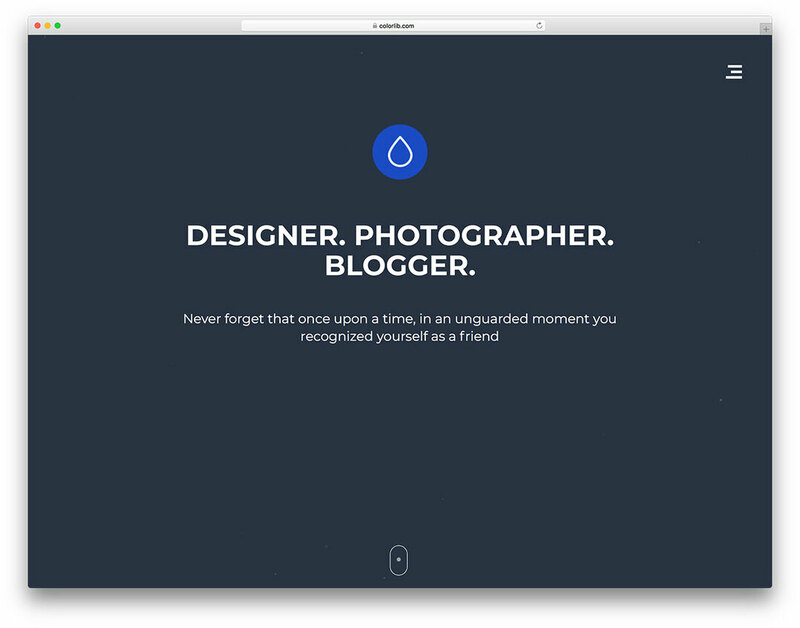 Droppler is precisely what you need! This fullscreen website template will give you a great platform to highlight the best part of your talent and trade! Attractive scroll animations, a chance to highlight whatever you need, the ability to tell your story gracefully! Embed video, integrate social media platforms and put your best foot forward! What are you waiting for?